Christopher Jan Benitez is a freelance writer for hire. He has helped small businesses achieve their goals by implementing a strong content strategy that emphasizes their unique selling points and promoting created content using effective online channels and methods, in particular, social media marketing and search engine optimization techniques. Getting your WordPress site hacked may be one of the worst things that can happen especially if your website is a business that cannot just pause its services. Installing security plugins and doing the best practices on trying to make your site unhackable won’t stop hackers from doing their thing. 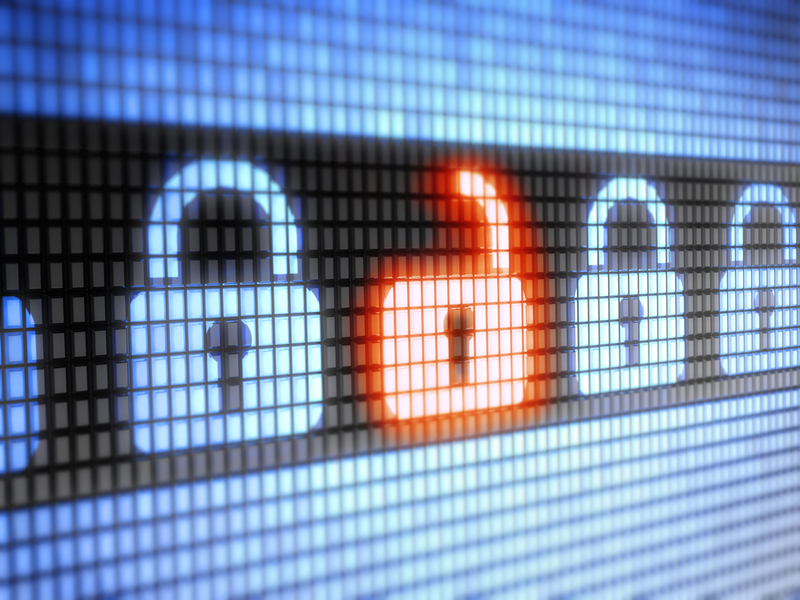 What should you do when your website has already been hacked? When hackers attack your WordPress site, their purpose is to manipulate, if not destroy, your files. 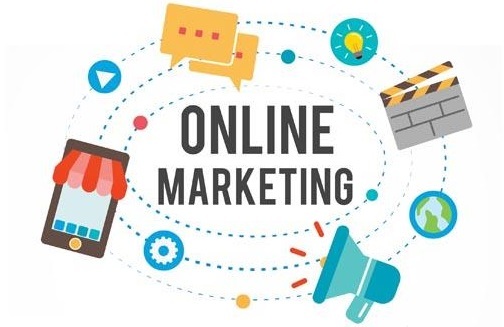 This could be the death of your online business especially if you use your site to transact with online customers and engage with your audience. Therefore, to minimize the problems caused by online attacks, you should always prepare a backup copy of your site that you can easily upload onto your hosting if the damage is irreparable. You can use the UpDraftPlus plugin to manually create a copy of your site that you can save to the cloud or your hard drive. For the paid version of this plugin, you can set it to create copies of your site on a regular basis automatically, so you don’t have to do it by yourself all the time. Use Sucuri to recover your site to its state before getting hacked. It has ‘Post-Hack Security Actions’ which walks you through the three steps you need to do after your site has been compromised. Keep Sucuri installed to protect your site all year-long. Aside from fixing your compromised website for you, it also has a lot of security actions that will help you block off hacking attempts and continue to monitor and scan your website proactively. Even if your site gets hacked without Sucuri installed, you can still reach out to them to get your site fixed. It may cost a bit more than getting protection before the hack, but such is the price that you have to pay. Once hacked, you also need to identify if it’s one of the reasons of your website being compromised. Although most web hosts can support WordPress, getting a host that’s specifically tailored to cater WordPress can be an advantage. Automatic updates, built-in mechanisms, and dedicated support are just some of the services these top managed WordPress hosting boast. If someone has hacked into your site by stealing your password, they can still access your website if you don’t change your login details immediately. 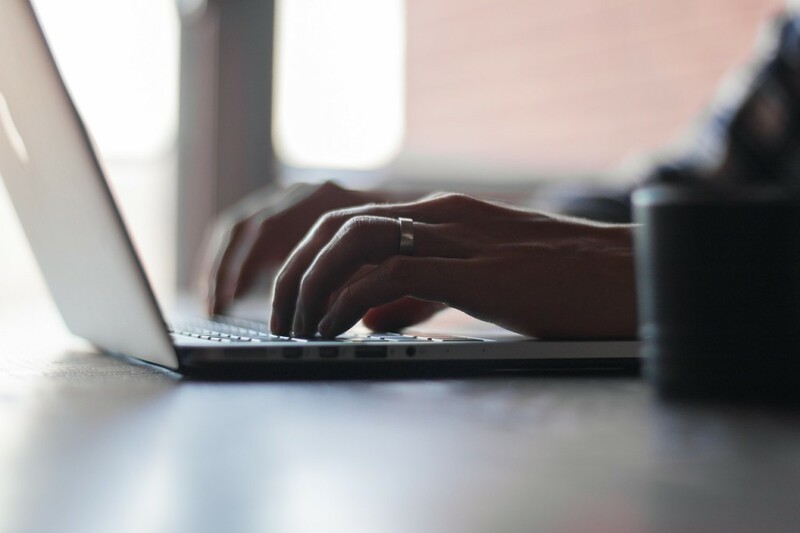 Avoid the most used passwords like “123456” or “qwerty” and update your WordPress site, cPanel, FTP and all the other accounts you’ve used this password on straight away. While you’re at it, remember that you must change the default “admin” username too. It just makes hackers one step closer to hacking your site if you don’t. In some cases, hacks on websites start on your computer. This means that whatever’s on your computer could be stolen, not just your WordPress website but also some of the sites you frequent. Scan your computer immediately using malware and virus scanners and make your computer up to date. Although DIYs have been a common practice to most website owners, if you’re not comfortable dealing with codes, hiring a professional to take care of your hacked website would be the safest option. Some of them may charge more than what you expect, but if your site is your primary source of income and you cannot afford to mess it all up by doing it yourself, it’s best to leave it to professionals to take care of. Some hackers use brute force attack where they try all the possible login detail combinations until one finally work. Limiting login attempts would prevent hackers from obtaining access to your website. Many plugins on WordPress specifically try and protect your site by adding an extra layer of protection by limiting how many times a user can log in. Also, once you’ve properly cleaned your WordPress site, always prepare yourself for another possibility of an imminent attack. This entry was posted in WordPress on June 15, 2017 by Christopher Jan Benitez. Creating your website and perfecting your landing pages doesn’t end there just yet. You need to consider what it looks like, how fast it loads, or if it’s secured enough to go live. SEO or Search Engine Optimization has proved itself way too many times with the success of million dollar websites. Unless you don’t have competitors, you won’t be seen by people looking for products or services that you have. For a beginner, SEO may be too complicated to understand and implement. One of the top downloaded plugins on WordPress is Yoast – your best buddy when it comes to optimizing your website. Thinking about caching your WordPress website means you are thinking about increasing its performance. Think of caching as taking notes and saving it for later use. In web science, caching reduces the delay of transferring data from the website the user is visiting its browser. It means, when a user visits your website again, their browser don’t have to redownload your HTML pages, images, scripts, etc. because they’ve already saved some of those in their browsers. Nobody likes to wait for a website that’s taking forever to load. According to DoubleClick, one out of two users expects a site to load in less than two seconds. Take a look at Design Bombs’ comparison of the best WordPress caching plugins and decide on what you think is perfect for your business website. Your website is the place where you point your possible clients to, losing it may cost your whole business to fall. It is not just smart to install security plugins but is a must if you want to keep your business away from intruders. Even though WordPress itself offers a bunch of security updates, hackers are still persistent to find their way and exploit bugs they come across to. The most downloaded security plugin – Wordfence, does a deep server scan of your website. Gaining more than 22 million downloads in total and mostly a 5-star rating, it is worth a try to install to your website. Most of your visitors probably use social media, and a good percentage of them are sharers – people who love to share something they’ve read somewhere on their social accounts. When you see content on your website is shared, it means that your visitors like it. A case study of Fizzle shows that sources of web traffic are mostly from social media websites. Adding a highly customizable social sharing button like Share Buttons by AddThis increases your chances on being shared easier by your readers. Opt-in forms are how your business gets its leads. Most of the time, you will have to offer something of value to your visitor in exchange for their email. These emails are going to be your leads and potential customers. Remember that you don’t just put opt-in forms wherever on your website, try to look compare what you think is the best opt-in form plugin you need to be adding on your website. 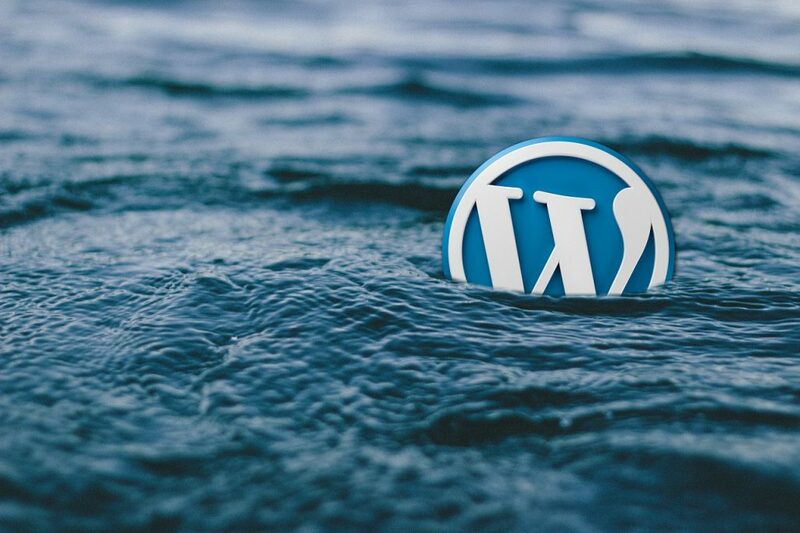 Using WordPress is an excellent choice because it offers a lot of functionality, but you’ll be doing a lot better by installing plugins that could help solve your little problems for you. Here are some of the best WordPress plugins every business needs – including yours. This entry was posted in WordPress on May 29, 2017 by Christopher Jan Benitez. Making your website mobile friendly is not a choice anymore, it’s a necessity. If your site is not mobile-friendly, Google will lower your site’s ranking among search results. This is, in fact, the most recent development in the web’s overall shift to mobile. More and more people are now shopping online using a handheld device. Businesses that are slow to catch up are bound to lose the game. Mobile responsiveness means that your website is viewable on screens of differing sizes. Adopting a responsive design can make the process smoother. If you are building your website using a CMS like WordPress, choose a mobile responsive theme. It should be indicated on the theme’s main page whether it is responsive or not. Responsive themes have flexible layouts and images, plus cascading queries. These features enable responsive themes to automatically detect the user’s screen size and orientation to adjust the layout in a viewable manner. It is possible to create a separate website for mobile users with an m. domain. But don’t. It may have been the norm a few years back, but it is not anymore. Developers used to pick and choose elements from websites to design a layout thought suitable for mobile audiences. The downside in this process is that you cannot determine which mobile content users may or may not like in advance. 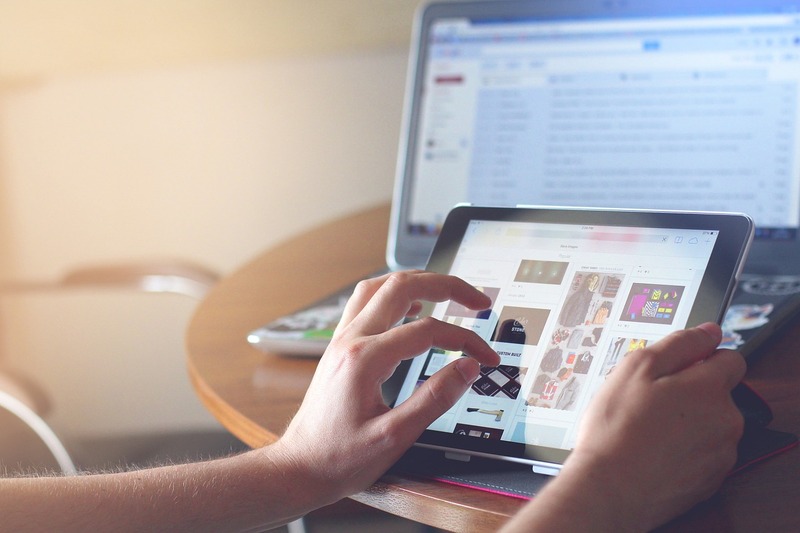 Also, mobile devices are much more advanced today than few years before and are perfectly capable of displaying many of the content seen on desktops. Plus, Google penalizes sites for duplicate content. So just don’t bother with creating a separate mobile site. A viewport meta tag is a piece of code that allows web browsers to understand the scale and the size of the content. This is crucial for rendering content viewable on multiple screen sizes. If your site lacks this code line, then a mobile web browser will be unable to scale your site to a smaller smartphone screen. Desktop viewers can read any font size and see even the tiniest buttons. This is usually not the case with smaller handheld screens. So, choose the font and button sizes that are optimal for mobile screens. For the font, 14 is the ideal size. Buttons should be bigger than usual for the user to take notice. But not too big that the button takes the whole screen space. The latest mobile devices have very high-res screens that may even rival desktop screens. So, low-quality images will be immediately noticeable. If you want to give your users the best experience, always use high-quality and high-resolution images on your website. That would prevent unappealing pixilated or blurry images. Now you will be able to build a highly responsive website and gain an edge over the competition. This entry was posted in Marketing on March 15, 2017 by Christopher Jan Benitez. When it comes to online businesses, many marketers are preoccupied with aspects of site design, content strategy, and internal link structure. Although these factors are critical, a faulty web host can render all your efforts useless. Remember that your web hosting solution must not be a rushed decision. Sure, any company can offer a 99% uptime guarantee, 24/7 customer support, and “unlimited” hosting. However, you need to dig deep and find the best host that will suit your specific needs. As you may already know, looking for the cheapest web hosting solution is asking for trouble. Keep in mind that reliable hosting requires top-notch server infrastructure. Furthermore, you need to consider your options carefully when it comes to hosting prices. Popular hosts do not have a huge discrepancy in the monthly subscription price. However, if you look at the big picture, a few bucks in between can have a substantial impact on your budget for the long-term. Triple-check each web hosting package and make sure you are getting the value you paid for. Not all web hosts are the same. Some hosts have all the resources for full-fledged online stores, while others are meant solely for blogging purposes. That said, you need to look at a hosting company’s track record and check their experience with particular website types. Aside from checking the host’s main website, a good strategy is to look at customer reviews and identify where they are from. A straightforward approach in assessing the capabilities of a web host is to check their server specifications. Look for technical details like RAM, CPU, and storage drives; as well as account limitations like additional domains and backups. If you are planning to run a data-intensive site, such as an e-commerce store or cloud-based app website, then you need a hosting solution with high-end infrastructure. You also need to consider the top-tier hosting solutions for sites that accommodate heavy traffic. You can determine the kind of experience you can expect from a host by checking customer reviews and feedback. However, the best way to learn more about a company’s competence in providing support is to test the waters yourself. Go ahead and make a direct inquiry about their solutions and assess whether they do a satisfactory job of providing the information you need. A real question to ask is whether they have a 24/7 in-house staff or if they outsource their support team. At the surface, most—if not all—hosting companies offer the same promises. However, if you look carefully, certain features actually set them apart. For example, one company may use energy-saving facilities to cut monthly costs while another offers a free domain. Just make sure to consider your company’s needs and identify which add-ons are beneficial to you specifically. Most hosting platforms should offer a built-in email server. This feature allows you to use your domain name address for sending emails rather than using a third-party email provider such as Gmail or Hotmail. However, you should also check if they have features such as spam filtering and advanced account management. While it is imperative to focus on the experience of your users, you must also consider your experience with a hosting company’s interface. Keep in mind that managing the backend of your website can be stressful, especially if you are faced with a cluttered and disorganized control panel interface. That is why you need a host that makes simple tasks a breeze—from setting up FTP accounts to installing a CMS. To finalize your decision, make a quick Google search about a hosting company to decide whether they are a reputable brand or not. Keep in mind that you are basically putting the growth of your business on the line by choosing a web host. Looking for in-depth reviews and blog posts about a host should offer you the assurance and peace of mind. SiteGround – When it comes to performance and uptime reliability, SiteGround is one of the best options. Perhaps its only downside is the relative costliness of packages as opposed to other alternatives. HostGator – One of the most popular hosting companies for bloggers, HostGator offers remarkable customer service as well as an easy-to-use control panel. Their hosting solutions, while not cheap, provide excellent value for stable performance under heavy load. BlueHost– BlueHost is scalable, fast, reliable, and comes with economical prices. Despite this, you will rarely experience slowdowns and significant downtimes. The only downside is that live support is not as fast as it needs to be. InMotion – While inexpensive, InMotion does not fail to deliver top-quality performance. You can expect minimal downtimes and consistent speeds all year round. Picking a web host is one of the earliest decisions that can determine the direction of your website. Hopefully, the points above helped you make a decision and establish a sound basis for a highly successful website. This entry was posted in Hosting and tagged Web Hosting on August 3, 2016 by Christopher Jan Benitez.